Farmfair International, held at the Edmonton EXPO Centre, features 3,800 parking stalls and is connected to an onsite light rail transit centre. Guests can now park WITH in-and-out privileges. 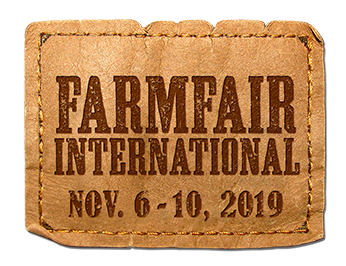 Parking is included with the purchase of gate admission for Farmfair International or Heritage Ranch Rodeo tickets.